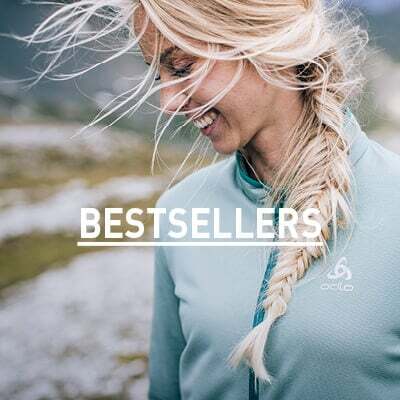 Providing outdoor performance qualities in a stretch-comfort midlayer, the Alagna Midlayer full zip top from ODLO is the ultimate spring sports garment. 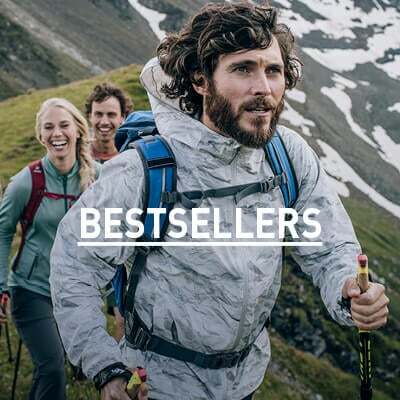 High moisture-wicking properties ensure better moisture management when you’re on the go while a soft brushed stretch melange fabric provides excellent freedom of movement during your favourite outdoor activities. A regular fit and lightweight feel mean you can wear as a standalone layer or use it to boost your warmth under a protective shell. Grab the Alagna Midlayer full zip top for women and take on new pursuits this summer. This is my third full zip top I’m slowly making my way through colours . No other reason to buy . Two I have had two for 2years worn daily and still look great . Just light enough to layer up over a polo neck in winter and wear a coat or jacket . In summer to wear over T-shirt keeps wind off .i bought for hiking on mountain trails in Spain (Picos de Europa , A Camino , Las Alpurrus ) . So used often. Wash great . Secure zip pockets . . I have no hesition in recommending this Odlo top .